Description Help Pete find his way through a mysterious subconscious world. 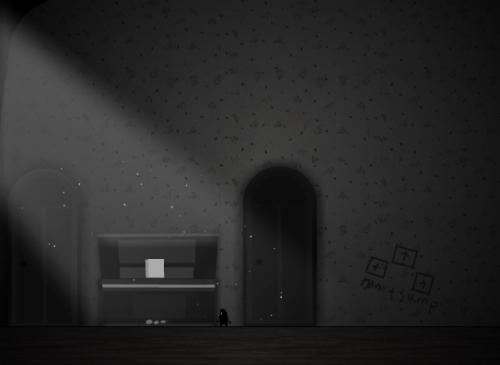 Controls Use the arrow keys to jump and run. Use mouse when talking. Very nice puzzle! I liked!